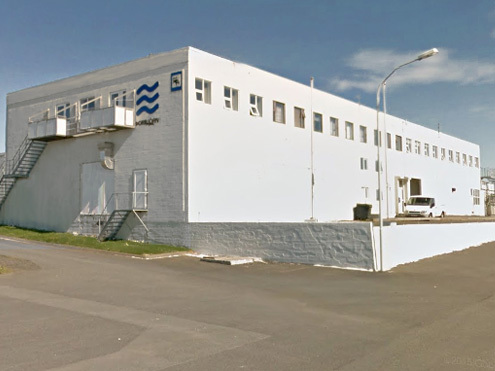 Fiskanes Guesthouse is located in the town of Grindavik between the harbour and the town center. 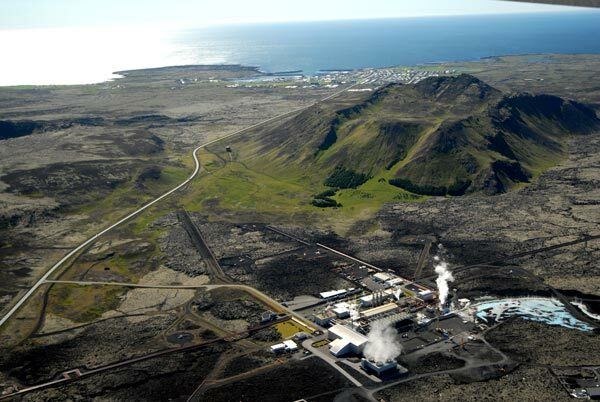 We are 6 km from the Blue Lagoon, 27 km from the airport and 50 km from Reykjavik. 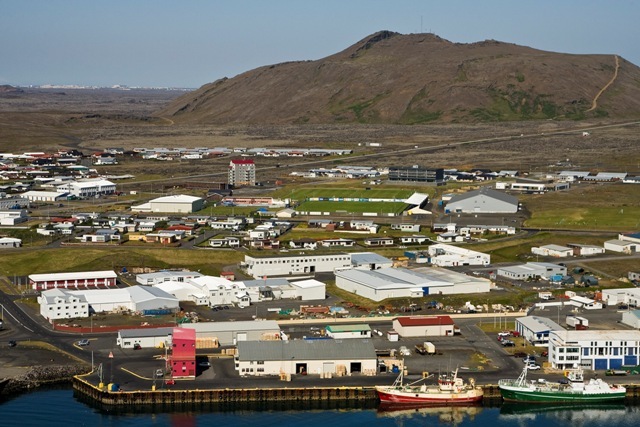 By clicking "here" you can see an overview picture with the guesthouse in the middle. 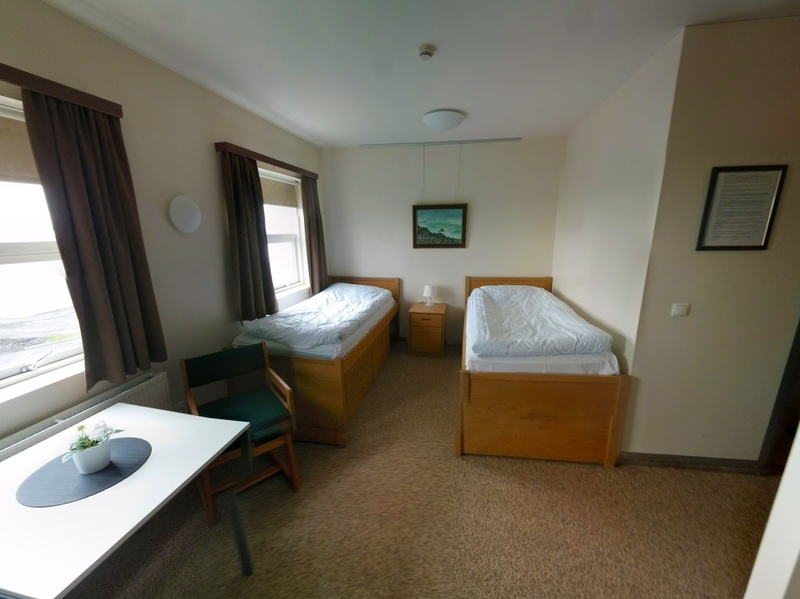 We have single, twin, double and triple rooms and sleeping bag accommodation. Rooms have a kitchenette, sitting area, bathroom with shower and free wi-fi. Free parking. 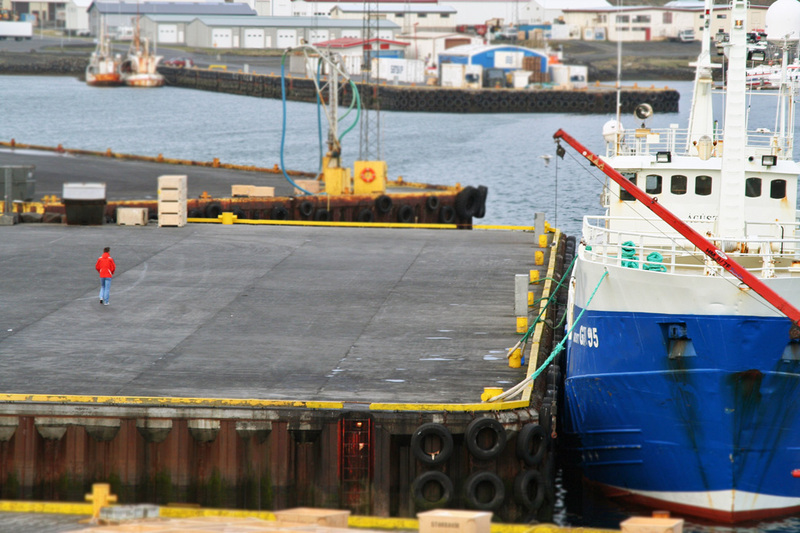 You can rent some basic fishing equipment with us and try your luck on the docks. The catch is mainly pollock, cod, bull-head and plaice. 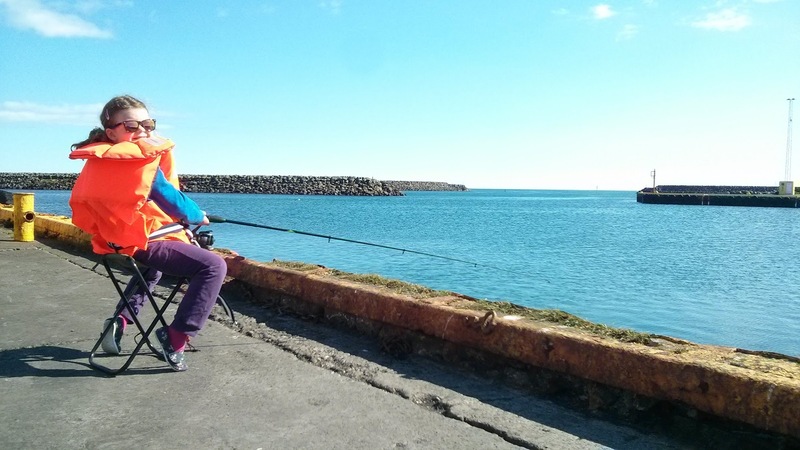 Here you can see a video of a fisherman catching plaice. You can try walking up the mountain Þorbjorn, 3 km outside of town. Its a volcano formed at the end of last Ice-age. There is a road that lies to the top (not accessble for cars though) and you get a great view over the peninsula and over to the Blue Lagoon. 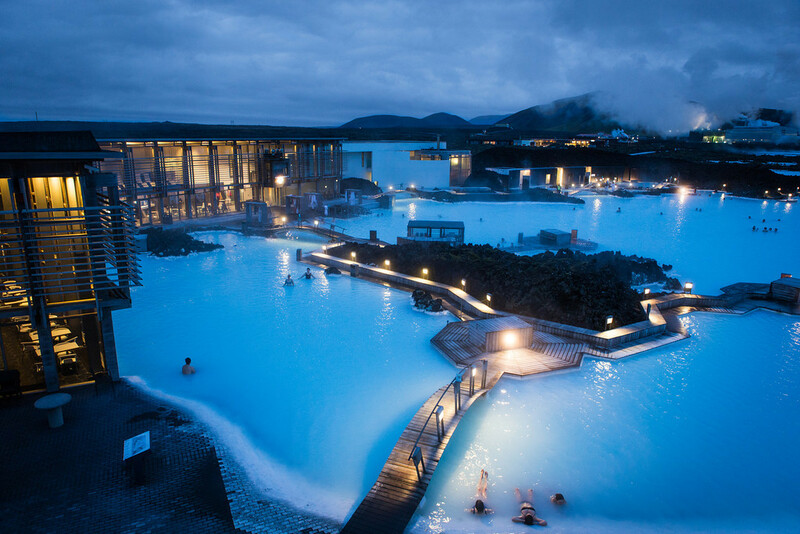 The Blue Lagoon is just outside of town, you can they have a restaurant, giftshop, bathing, massage and more. Be sure to book with them if you decide to go. Click here for booking. Copyright © Fiskanes Guesthouse. All Rights Reserved.